Chade-Meng “Meng” Tan is a Google pioneer, award-winning engineer, and best-selling author. 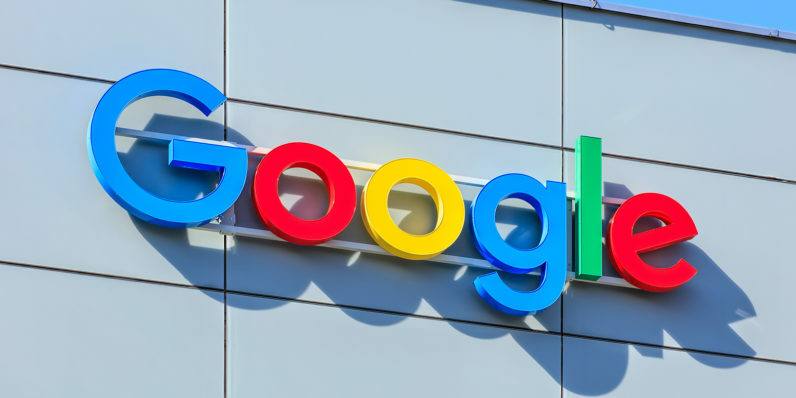 Meng was Google employee number 107 and led the creation of a groundbreaking mindfulness-based emotional intelligence course for employees called Search Inside Yourself, which regularly had a waitlist of six months. Meng’s work has been endorsed by President Carter, Eric Schmidt of Google, and the Dalai Lama. He is the co-chair of One Billion Acts of Peace, which was nominated for the Nobel Peace Prize in 2015. His book, Joy on Demand, is one of the most practical books on meditation that I’ve found. I learned this from my dear friend and mentor, Norman Fischer, whom we jokingly call the “Zen Abbot of Google.” We use the gym analogy. Going to the gym alone is hard, but if you have a “gym buddy” whom you commit to going with, you’re much more likely to go regularly. Partly because you have company, and partly because this arrangement helps you encourage each other and hold each other accountable (what I jokingly call “mutual harassment”). How am I doing with my commitment to my practice? What has arisen in my life that relates to my practice? We instituted this in our mindfulness-based emotional intelligence program (Search Inside Yourself ) and found it very effective. I learned this from Mingyur Rinpoche, whose book, The Joy of Living, I most highly recommend. The idea is to do less formal practice than you are capable of. For example, if you can sit in mindfulness for five minutes before it feels like a chore, then don’t sit for five minutes, just do three or four minutes, perhaps a few times a day. The reason is to keep the practice from becoming a burden. If mindfulness practice feels like a chore, it’s not sustainable. My friend Yvonne Ginsberg likes to say, “Meditation is an indulgence.” I think her insight beautifully captures the core of Rinpoche’s idea. Don’t sit for so long that it becomes burdensome. Sit often, for short periods, and your mindfulness practice may soon feel like an indulgence. I may be the laziest mindfulness instructor in the world because I tell my students that all they need to commit to is one mindful breath a day. Just one. Breathe in and breathe out mindfully, and your commitment for the day is fulfilled. Everything else is a bonus. There are two reasons why one breath is important. The first is momentum. If you commit to one breath a day, you can easily fulfill this commitment and preserve the momentum of your practice. Later, when you feel ready for more, you can pick it back up easily. You can say you don’t have 10 minutes today to meditate, but you cannot say you have no time for one breath, so making it a daily practice is extremely doable. The second reason is having the intention to meditate is itself a meditation. This practice encourages you to arise an intention to do something kind and beneficial for yourself daily, and over time, that self-directed kindness becomes a valuable mental habit. When self-directed kindness is strong, mindfulness becomes easier. Remember, my friends, never underestimate the power of one breath. Mental fitness and joy on demand both start here, with one breath.